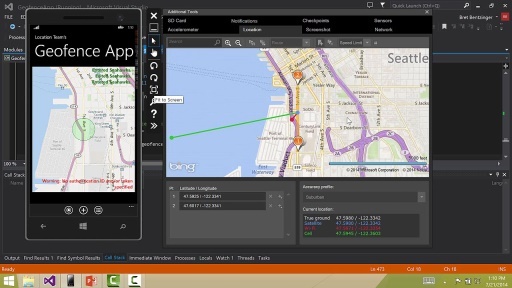 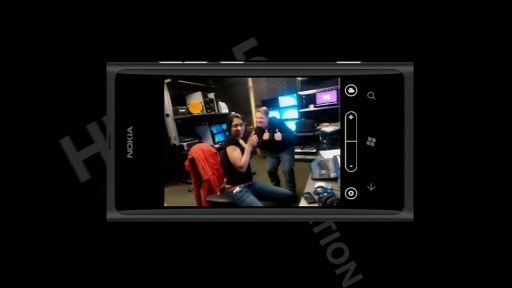 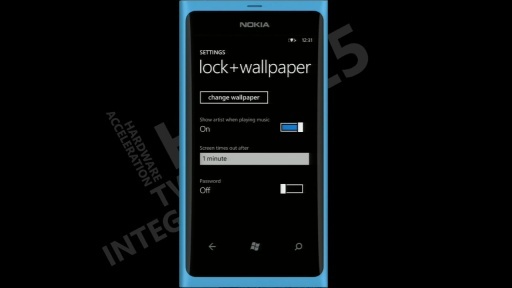 In Windows Phone an application does not have to run in order to communicate with the user, rather the Push Notifications and Live Tiles features can be used in order to present live and dynamic information to the user over the pinned applications' tiles and by prompting pop-up notifications over the phone screen. 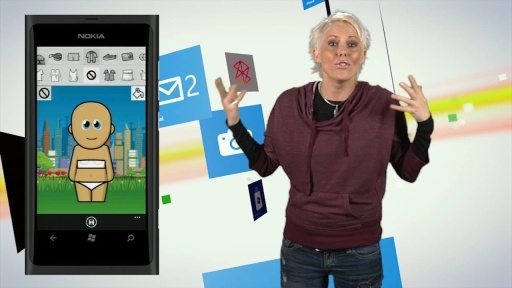 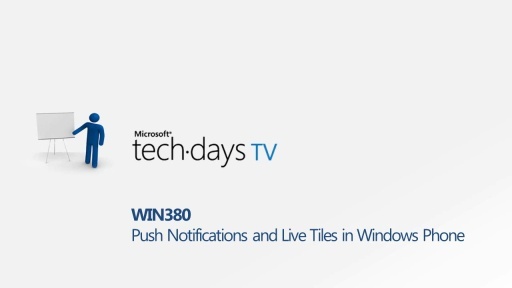 In this session we will go through the concepts of Push Notifications and Live Tiles in Windows Phone applications and see how easy it is to create and use them from your own code. 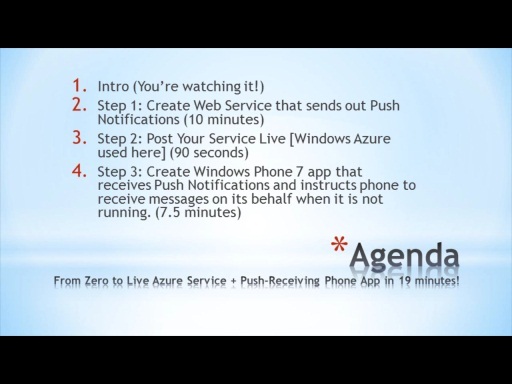 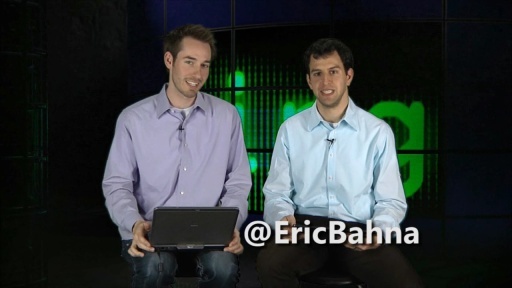 This session was recorded live on TechDays TV - April 24, 2012. 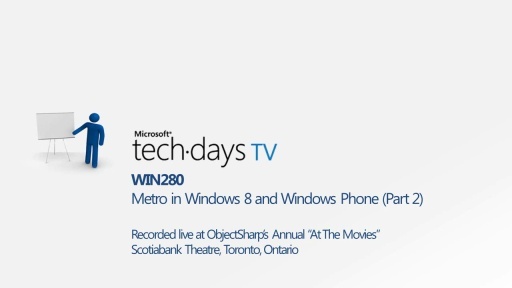 Join host Jonathan Rozenblit every 2nd and 4th Tuesday at 12:00 PM EST for live TechDays presentations on the very latest in technical training topics.